You need to know that what you are storing is safe and that you have the ability to access it whenever you need to at no extra cost. 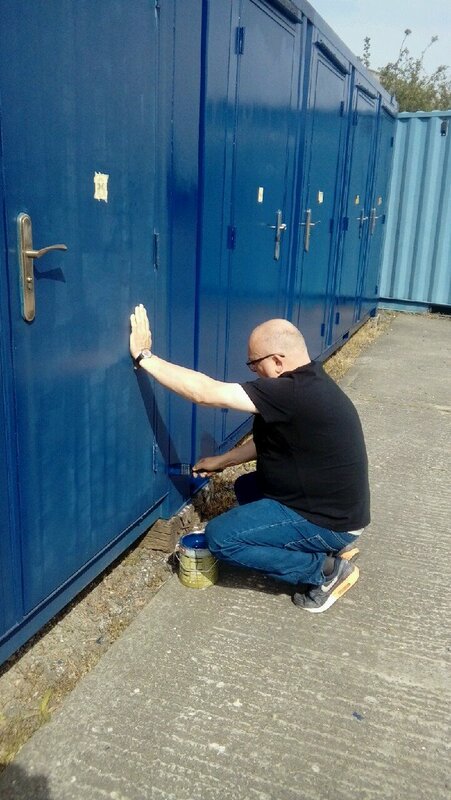 Whatever your storage or space problems we will help you to resolve them. …then we can help. Our centrally located site offers unlimited access 24 hours a day, 7 days a week and is protected by monitored CCTV. We offer flexible rental periods so you don’t need to be tied into a long storage contract. With anglia self storage you can have instant storage space without red tape – just register and move in. We have a variety of containers to suit your needs. 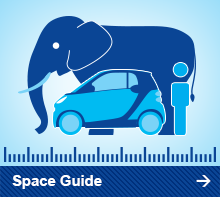 See the Space Guide for the range of sizes we offer. If you want to store a few small items or document boxes why not consider our managed storage? In this case anglia will hold the main unit key so no deposit is payable. Access is available during office hours without an appointment and at no extra charge. Please contact us if you require help or further information.